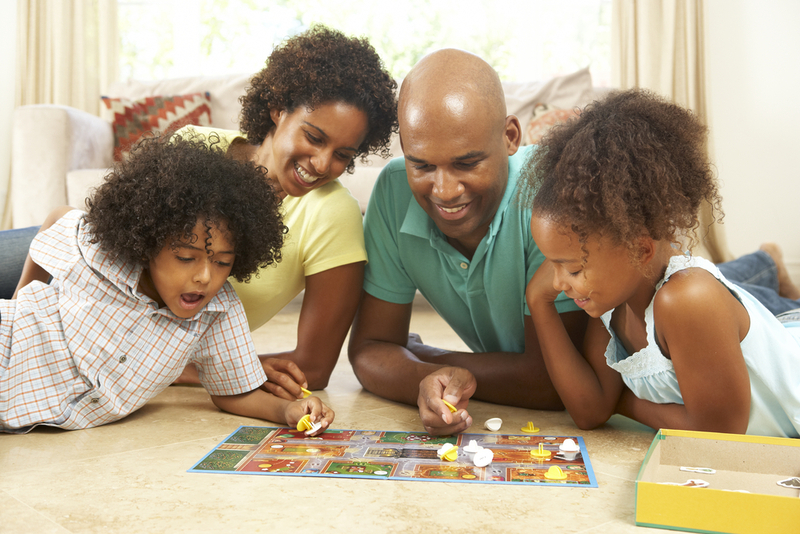 Long weekends are the perfect time to hold gatherings and fairs, because many individuals and families have time off and are looking to spend it doing something special. 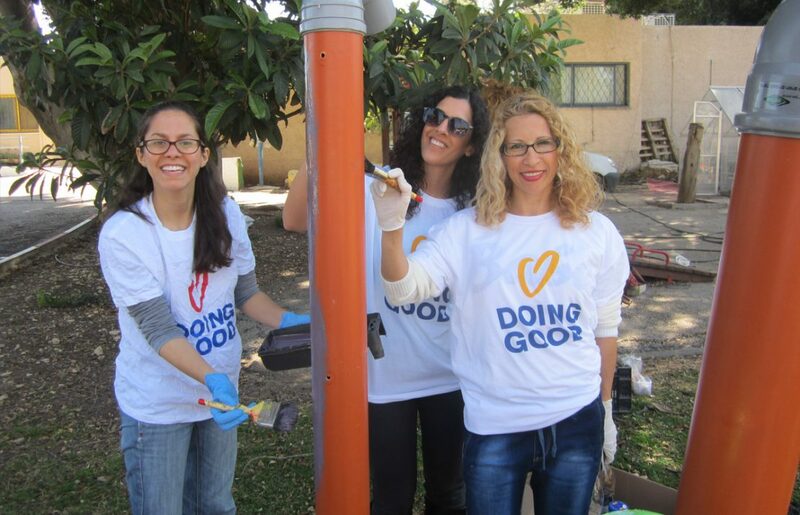 This makes it a great opportunity to spread awareness about an issue you care about, or even do a kick-off event in anticipation for Good Deeds Day in your community! If you need help planning, read our kit to create your own event. 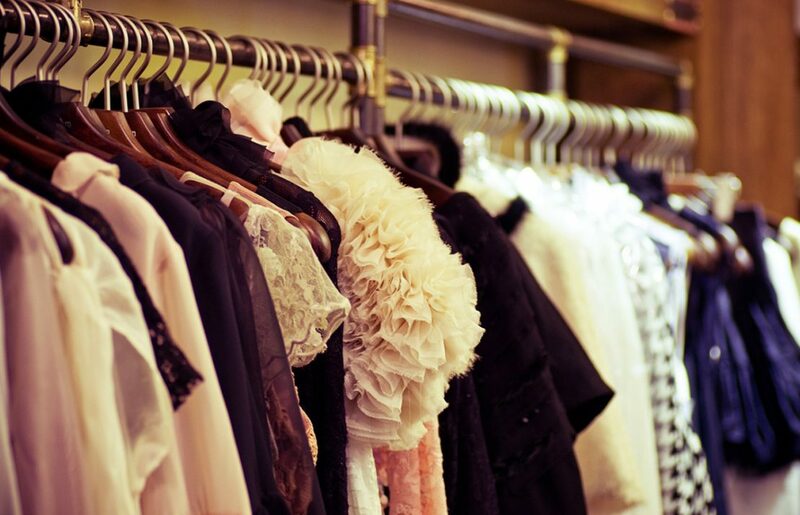 If you must give in to the weekend sales, then begin by making room for new items and clear out your closet. There are bound to be items in there that you don’t use – one man’s trash is another man’s treasure! Take all the clothes you don’t wear anymore and alter them, donate them to a shelter or even repurpose them. 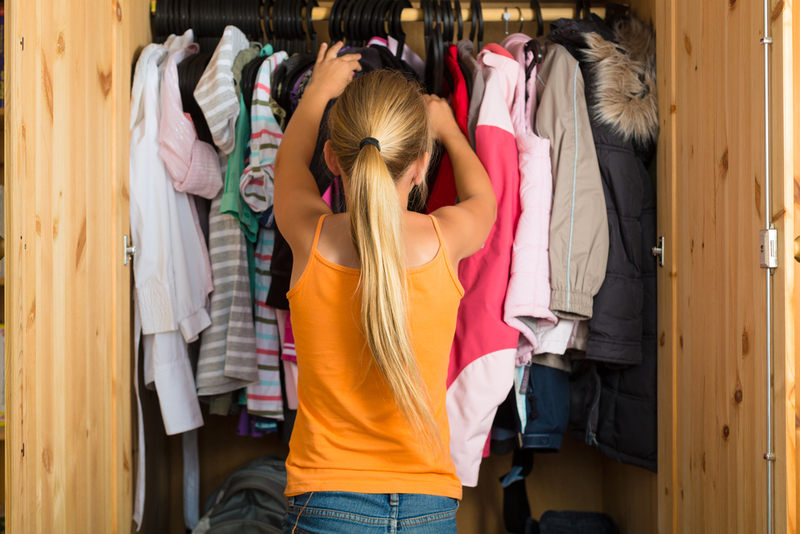 Read about all the ways you can do good just by clearing your closet here. 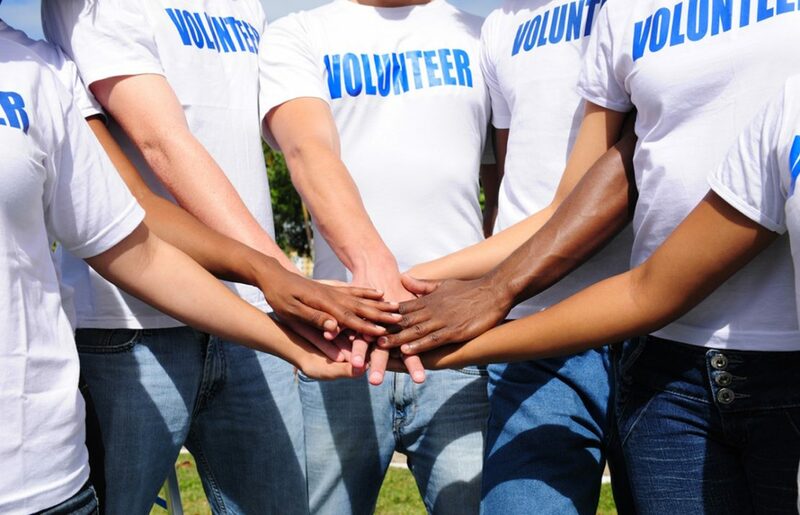 Is there someone in your community who really deserves a vacation? It could be a friend, a neighbor or even a distant relative. Encourage them to take the weekend to relax by offering to take care of their young children or pets while they’re away. Such an easy way to put a smile on someone’s face! President Abraham Lincoln is well known for his appreciation of literacy, and for his famous quote: “A capacity, and taste, for reading, gives access to whatever has already been discovered by others. It is the key, or one of the keys, to the already solved problems.” In his legacy, do something in your community to promote reading: donate books to a local library, read to a group of children in a youth center, the sky’s the limit!